Home / Best Practices / Should you update to WordPress 5.0? The long-awaited and highly controversial version 5.0 of WordPress is being released December 6th, 2018. UPDATE: WordPress 5.0.3 has been released, so if you’re ready for Gutenberg or have one of the many classic editor plugins installed, you can likely update safely now. Of course, have a complete backup and be ready for hiccups and possible downtime… or upgrade and test on a staging environment first. Don’t have a staging environment? We can help with that! In general we advise a slower update cycle — wait 2 weeks or until at least the first bug fix version is released. In this case, 5.0.1 is the earliest you should update. That gives time for bugs to be reported, patched and tested — even with multiple release candidates there are generally bugs in the initial release (generally around conflicts with popular plugins). You don’t want to be the one to find those — let someone else — or find them on a development or staging version of your site, not your live/production site! It’s been a long release cycle with lots of #wpdrama. 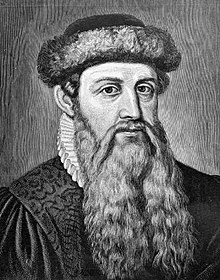 Gutenberg is a major change and is being released into WordPress core sooner than many would like. The opt-out nature has some rankled, but the major concerns are around the unfixed issues list and plugin compatibility. While backwards compatibility has always been a key focus of WordPress, this is one release where that will be tested more intensely than in previous years. 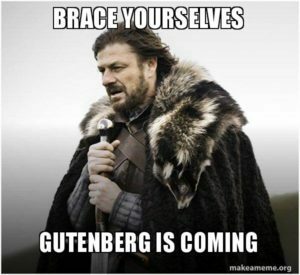 If you have anyone editing your site that has any issues requiring an accessible workflow… Gutenberg is not ready yet. Don’t update without a way to enable the classic editor… and with the knowledge that round tripping content through Gutenberg and then back to the classic editor with likely end up in a mess. The release date of WordPress 5.0 has more to do with WordCamp US than it does anything else.  WordPress 4.9.x will receive security updates for many months to come. Unless you want Gutenberg, or are starting a new site from scratch, there is no business reason to upgrade to WordPress 5.0 anytime soon. Want a full dev/test/live environment for your website? These features are available on our Premium and higher Brilliant Hosting plans. Don’t want to mess with WordPress updates anymore? All of our Maintenance Plans provide a developer to handle all the updating for you. 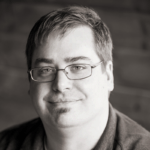 Nick has a degree in Multimedia Design and over 18 years of experience working in web development and digital media. In his career he’s built or rebuilt just about every kind of website, including many content management systems (before WordPress), several custom e-commerce systems, and hundreds of websites.